The Pay As You Go International SIM with over 14 million customers enjoying the Lycamobile brand and a new customer joining every 2 seconds. 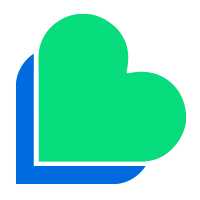 Lycamobile’s mission is to connect friends and family around the world. 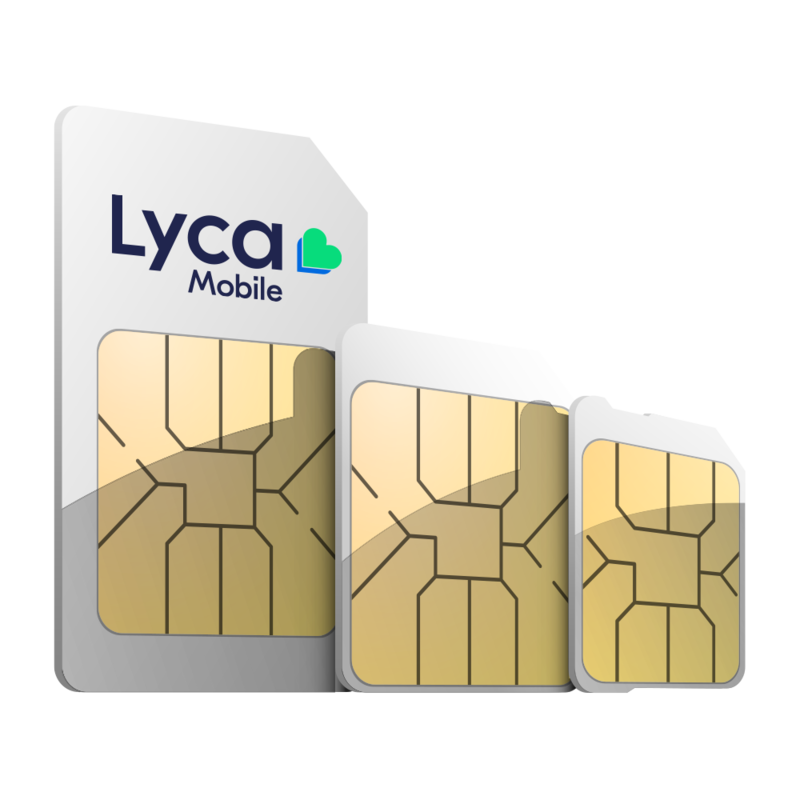 As the world’s biggest international mobile virtual network operator (MVNO), Lycamobile provides low-cost, high-quality data and voice services to over 14 million customers across 23 countries. It is now expanding to offer a broad range of financial and travel services, including Lycamoney and Lycafly, that help people stay in touch across borders. Founded in 2006 and with a turnover of €1.5 billion in 2014, Lycamobile continues to grow rapidly and now welcomes a new customer to its family every two seconds.